Our community’s flag is a rainbow for a reason: The LGBTQ community is diverse AF. And a whole new hue gets added to the pop-culture tapestry with the arrival of Special on Netflix, an eight-episode comedy series from out Hollywood power player Jim Parsons who steps into a producer role. 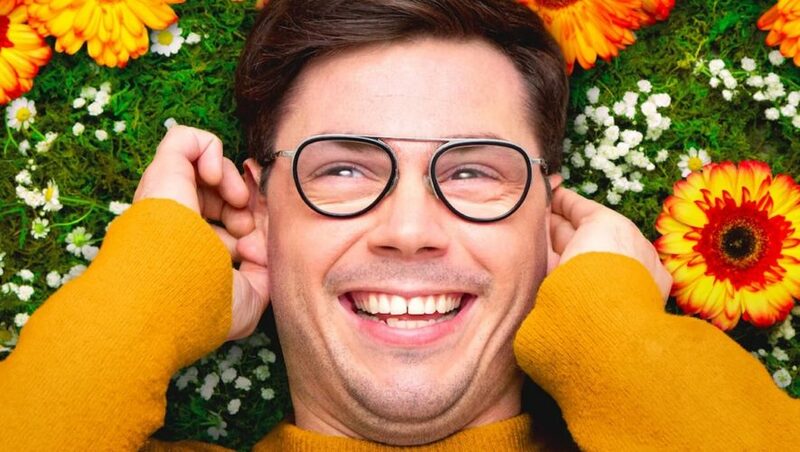 The show, which debuted last night, focuses on the semi-autobiographical tale of star Ryan O’Connell, a gay man living with cerebral palsy. The result is poignant, heartwarming, and most of all, hilarious.